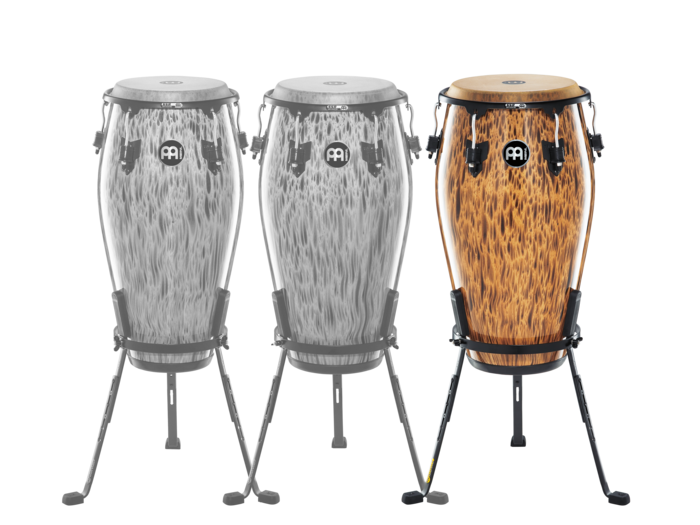 The 11” & 12” pair is a full-sized entry level conga set. 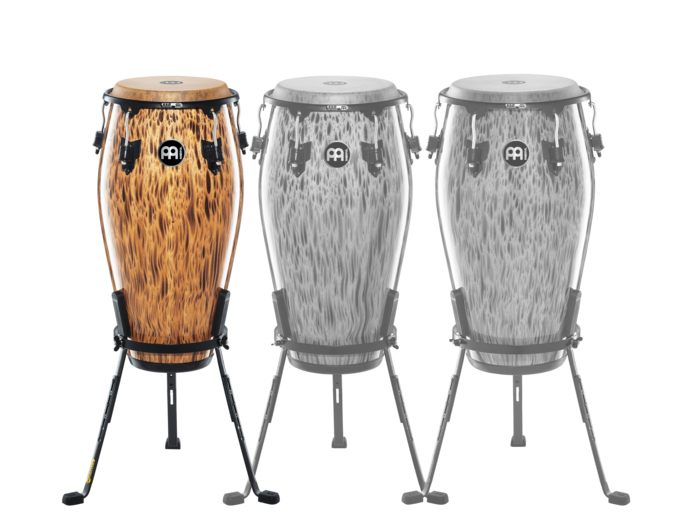 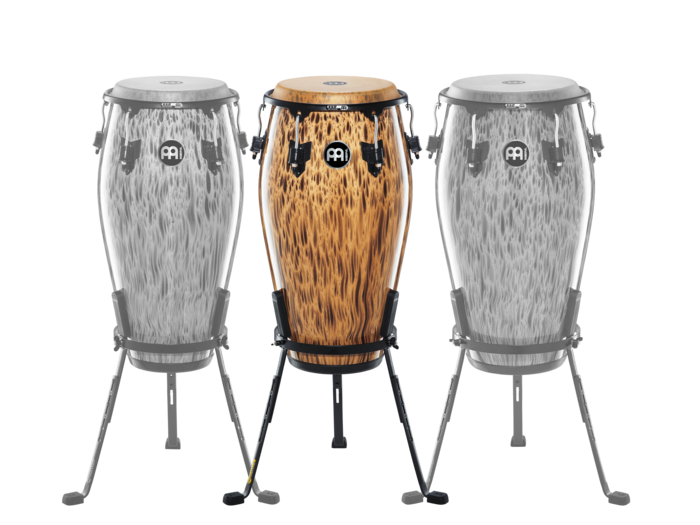 They have superb projection, warm tones, light weight and features found on professional congas. 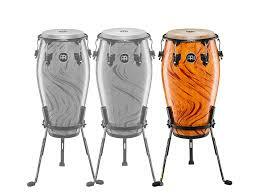 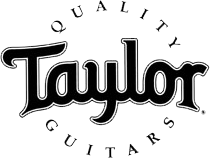 They offer outstanding quality and great value in the budget price range. 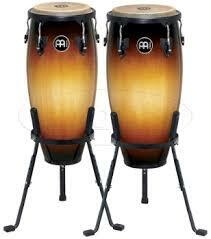 This is a pair of congas you will want to keep around as you develop your skills.